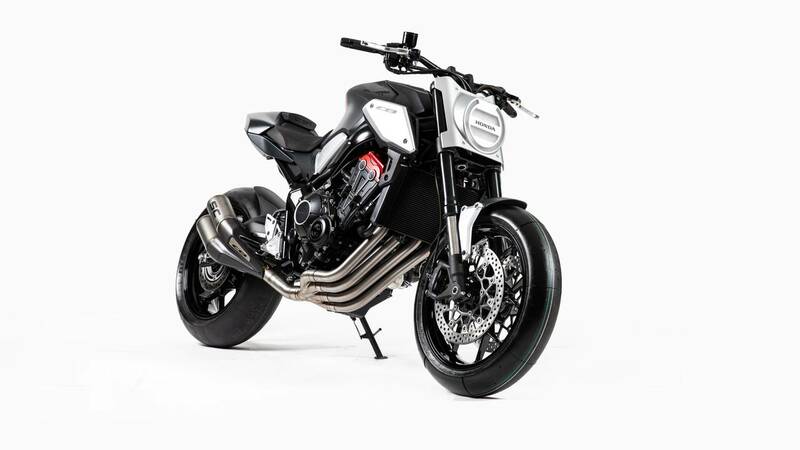 While most of the motorcycle world’s attention was turned on the Intermot scene in Cologne, Honda decided instead to take advantage of the Paris Motorshow platform to unveil yet another Neo Sports Café concept. After introducing the CB1000R last year, this time we’re getting a suspected replacement for the CB650F. 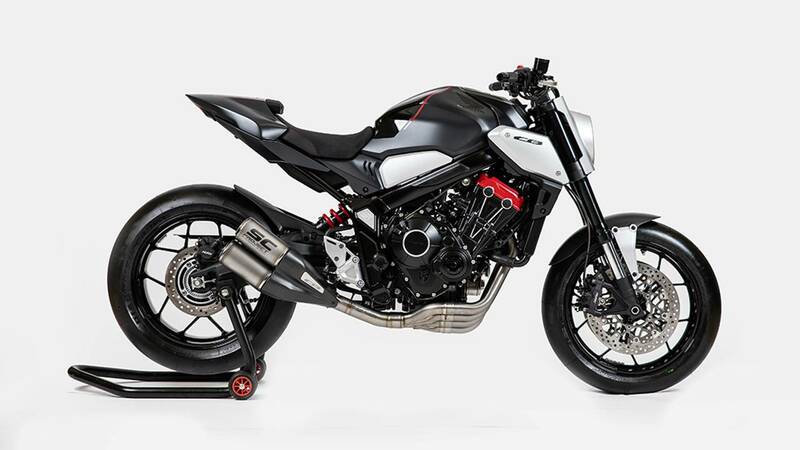 In November 2017, the Neo Sports Café introduced a new visual language for Honda’s naked bikes. The styling was dramatically different—the arrow-shaped cowl was replaced with a massive round headlight with a distinct circle LED light and the wide radiator at front of the engine. The lines of the silhouette were made softer and rounder, giving the model a bit of a retro vibe. Honda wasted no time: shortly after it was unveiled as a concept, the model landed in showrooms, ready to hit the road. We suspect the engine will be the same 649cc inline four already in use in the current CB650F, if the block tilted at 60-degree and the four-swooping exhaust pipes aren’t enough of a giveaway, with the difference that the new CB650R is getting a dual exhaust tip. If the timeline for the introduction of the Honda CB1000R last year is any indication, we could possibly see the CB650R on the market as early as Spring 2019. 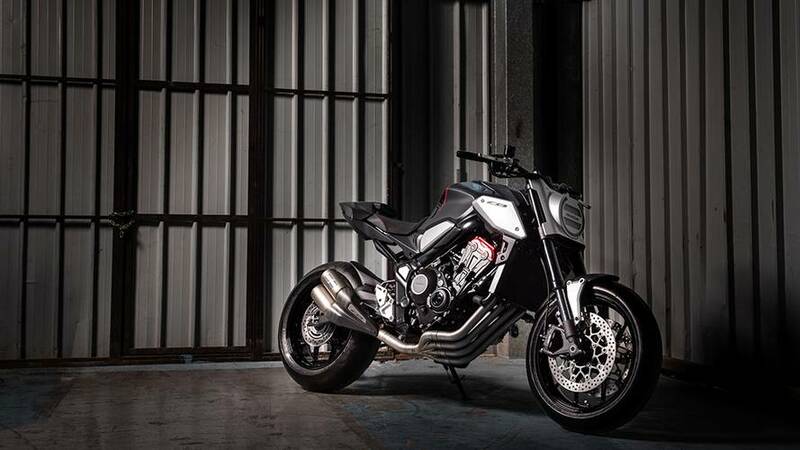 Whether a toned-down, production-ready model will be shown in Milan at EICMA remains to be seen.